Available online now you can get our Premium Lightroom Presets and purchase our favourite Editing software to take your photos to the next level. We offer Lifetime support and updates to all our presets and 100% satisfaction guarantee!! 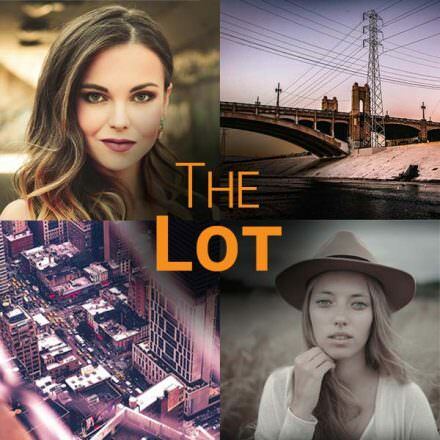 Cinematic Look Presets contains all the 15 premium presets that will turn your photos into scenes from a movie. 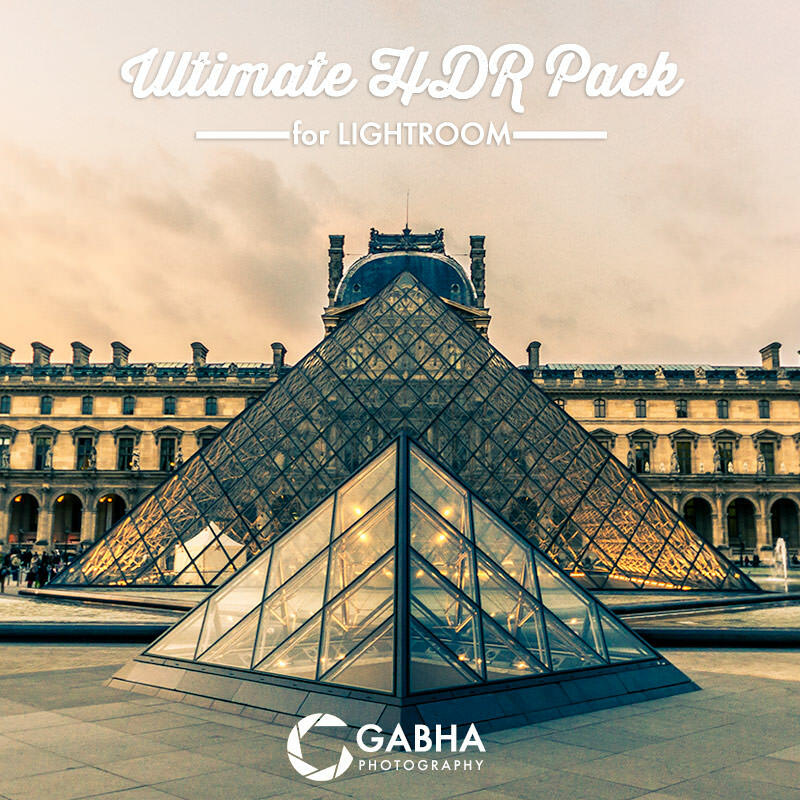 30 premium presets in one easy collection to create HDRs in Lightroom with One Click. 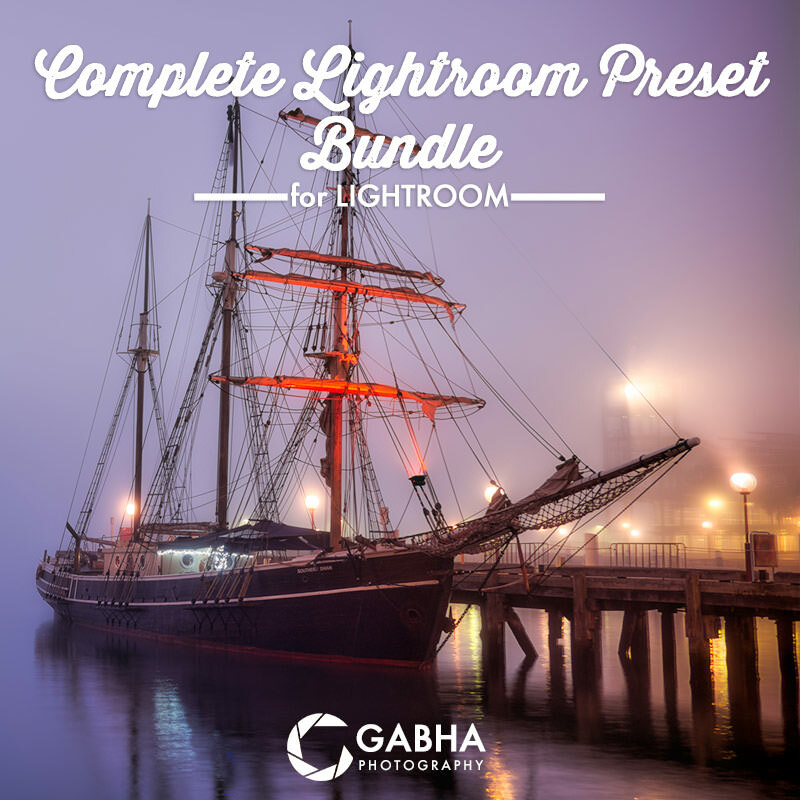 ALL of our Lightroom Presets available in one each bundle (save $$). 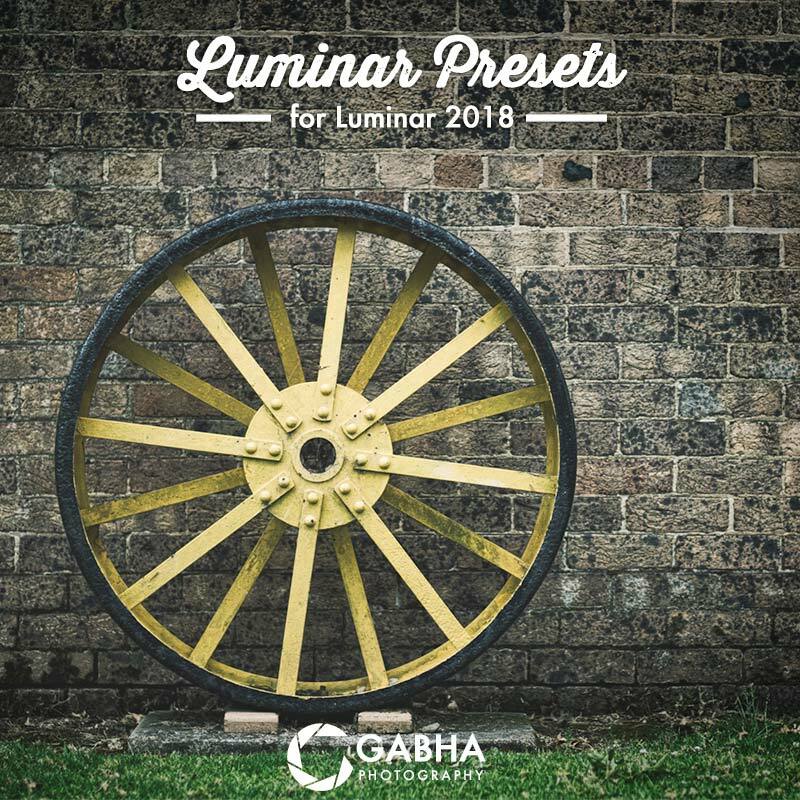 Thanks to our sister site Gabha.Photography, you can buy these amazing Lightroom Presets directly here at Photo Insomnia. We are also affiliated with Macphun and orders for Aurora HDR & Luminar are placed directly with them.